Nintendo has paid tribute to late president Satoru Iwata within the closing credits sequence in Star Fox Zero. 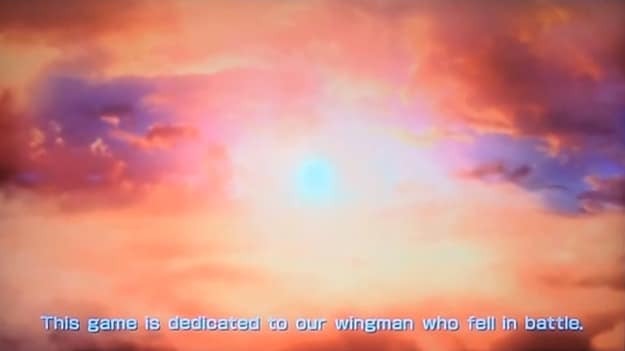 “This game is dedicated to our wingman who fell in battle,” the heartfelt message reads, with the Wii U exclusive seeing both Satoru Iwata and Tatsumi Kimishima credited as executive producers. As Nintendo NX’s eventual reveal nears, we will continue to see projects that Iwata-san had a hand in helping to nurture at Nintendo before his untimely passing.